Owen Wilson & Jacob Tremblay Suit Up for 'Wonder' Premiere - Watch Trailer! 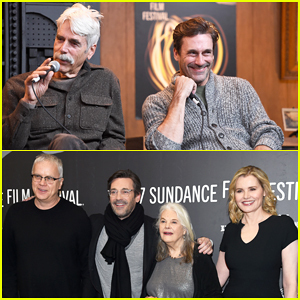 Jon Hamm Praises Sam Elliott After Reuniting At Sundance! 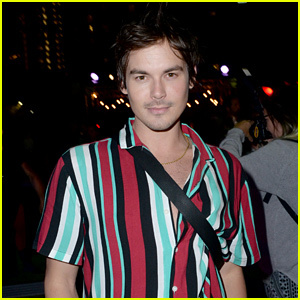 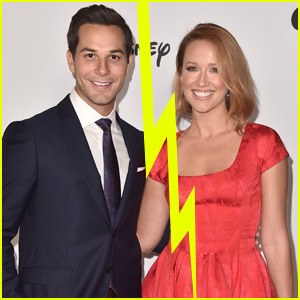 January Jones & Other Fox Stars Promote Shows at Comic-Con! 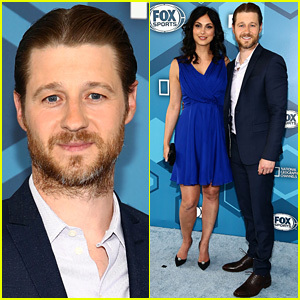 'Gotham' Cast Hits Up Fox Upfront Presentation Party 2016!